A sweet, cozy apple dessert is the perfect finish to any winter meal. 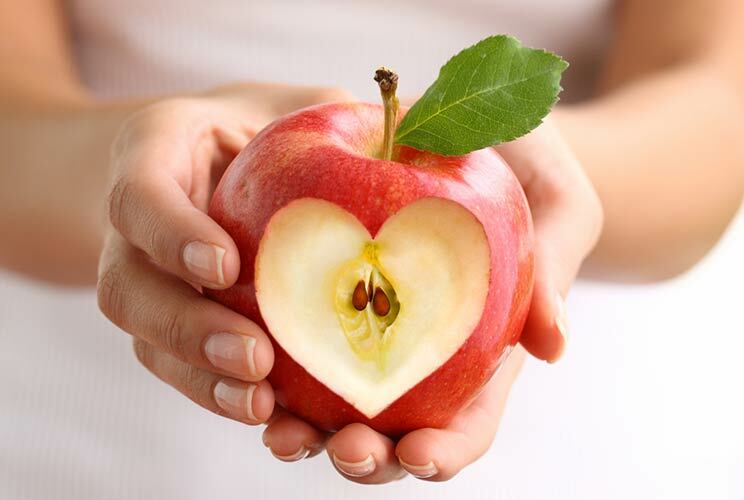 As they say: An apple a day keeps the doctor away! There’s no rule it can’t be cooked into a scrumptious dessert. However, that does bring up the point that the apples you eat raw don’t always make the best ones for cooking.